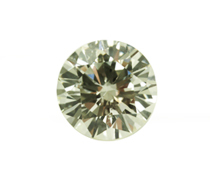 Diamonds have been celebrated as among the world’s most beautiful gemstones for centuries. 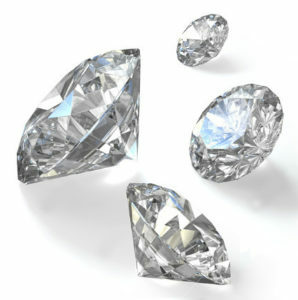 Diamonds are often passed down through the family in the form of loose gemstones, rings, necklaces, and other jewelry. 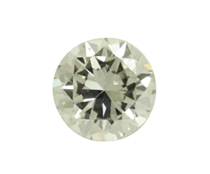 When settling an estate that includes loose diamonds and jewelry, it’s important to consult a trusted name with experience. 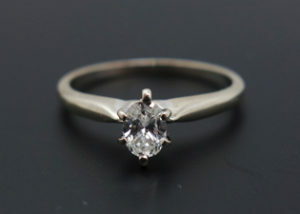 Mark Lawson Antiques buys diamonds and has the expertise to help you get the best price. 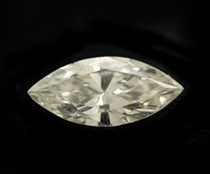 At Mark Lawson Antiques we regularly buy diamonds from clients in every area of the Albany, Schenectady, Troy, Saratoga and Glens Falls regions, the Berkshires and western Massachusetts, and southern Vermont. Do you want to sell diamonds? Call us at (518) 587-8787 to set up a private evaluation. My granddaughter and I were very pleased to meet you. 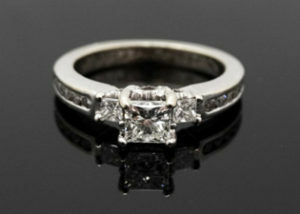 Your appraisal of our pieces was done exceptionally well. We'll be contacting you in the near future. Thank you. - Dorothy G., Guilderland, N.Y.